This is my first budget project made with SB Acoustics speakers. 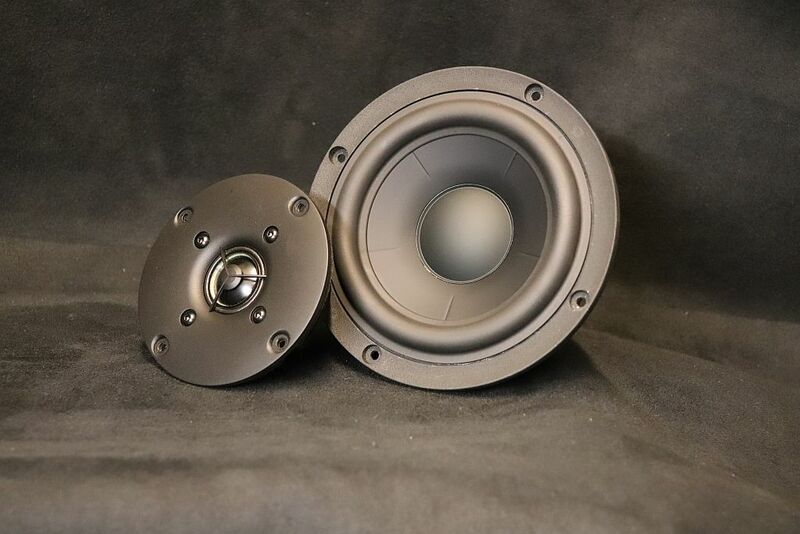 I decided to try aluminum cone mid woofer and aluminum dome tweeter. Both of the drivers are measuring very well. 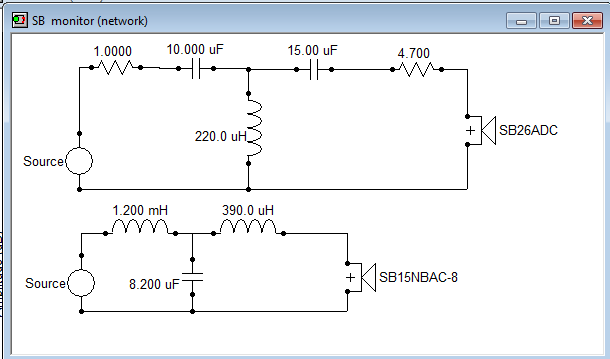 SB26ADC-04 has surprisingly low distortion down to 1.5kHz, so it can be crossed very low. 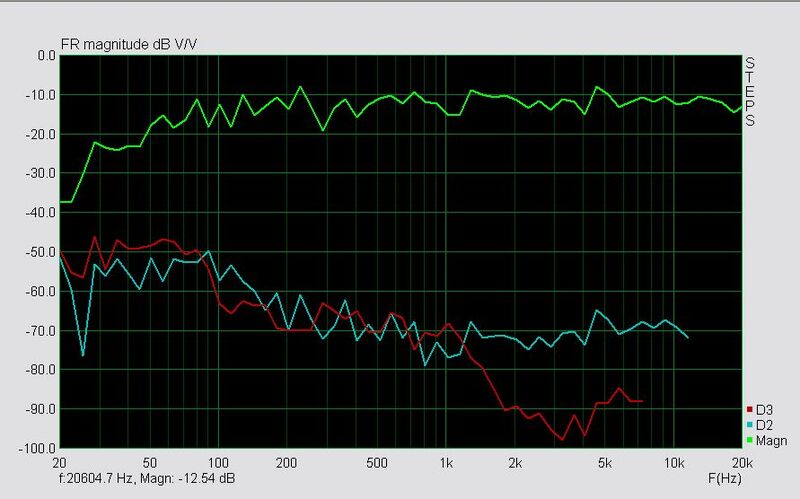 As I had some phase problems to get the speakers aligned nicely I decided to cross them at 2.8KHz with 3rd order electrical filters. 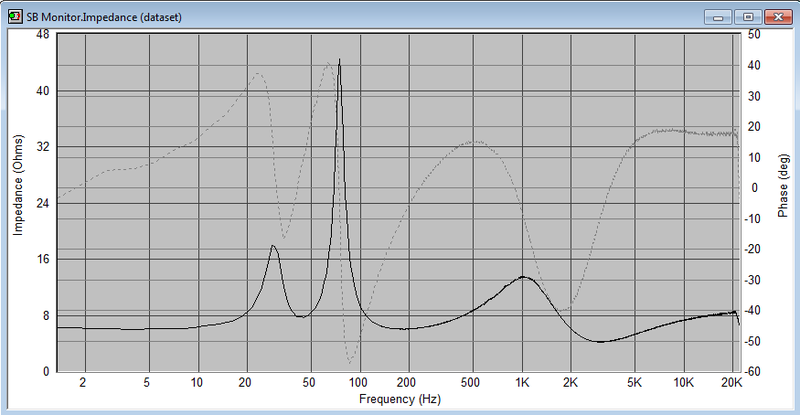 11L monitors (tuned at about 42Hz) have good tone balance with nicely extended low end. The bass isn't very fast but goes very deep for the size of the woofer. 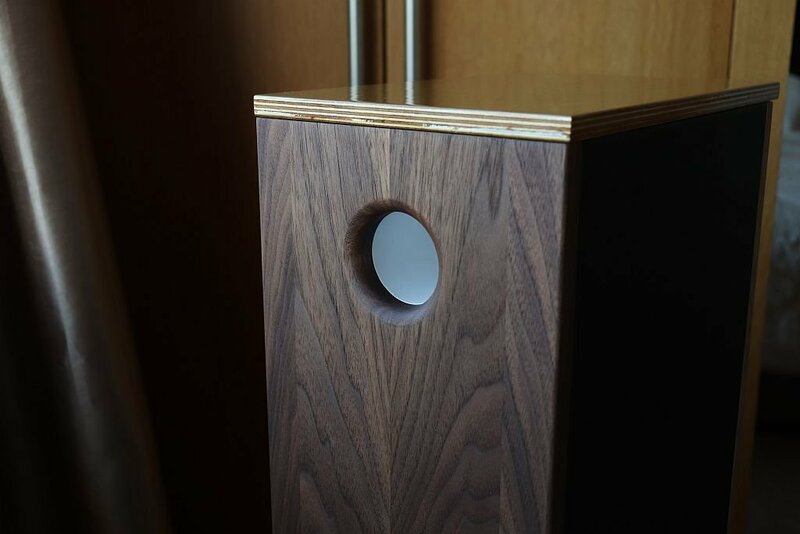 SB26 gives a lot of details without a sign of any harshness, the top octave stays a bit behind mid range, just in case the crossover can be tweaked to ''brighten'' the monitors a bit. Very good value for money.